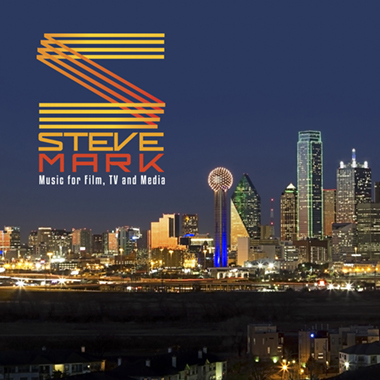 Based in Texas, Steve Mark is a seasoned Film and TV composer who writes in a variety of styles, including Dramatic, Electronic, and Corporate. Among many other projects, he was commissioned to write and produce the music for the JFK Assassination Info Center in Dallas, TX, in commemoration of the 30th anniversary of the tragedy. He also has over 30 years experience as a producer/engineer working on albums for scores of artists and ensembles. Steve studied theory, composition, and arranging at Berklee College of Music, University of North Texas, and Central University of Iowa.